Discussion in 'Air Force' started by Jeff Head, Apr 18, 2015. How come the two outer missiles have no fin? Training missile? J-10's TVC nozzle, anybody posted this before? Might be the smoke dispensers. Would that aid ground observation for tests? Maybe electronic sensors. Air Force Brat and SteelBird like this. They are not missiles. They smoke generator used during airshows. Its been a wild ride, so the guy in the jeans is Dr. Song?? no wonder I love this Dude, looks like a pair of "Levi Strause" faded blue denim jeans! I've never seen another "official picture" where anyone in China wore "Levi's", God Bless Levi Strause, and God Bless the USA! AleDucat and mys_721tx like this. 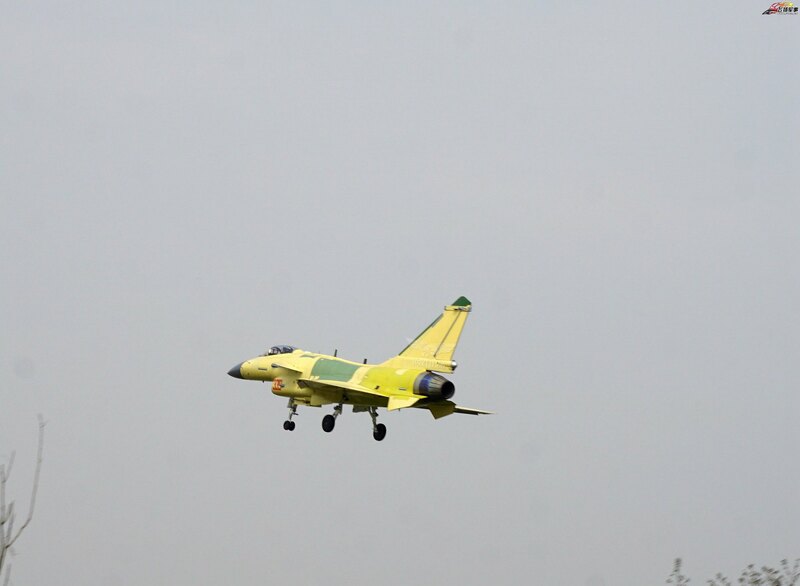 J-10C '339' making a test flight fresh off the production line at Chengdu... All images are high-resolution. DGBJCLAU, Air Force Brat, AleDucat and 7 others like this. batch 3 and 39th plane? when were the photo taken? 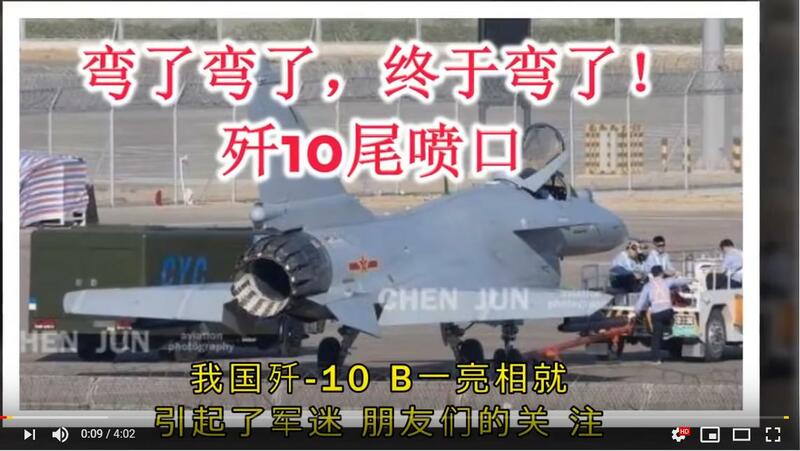 The so far highest construction number spotted on any J-10C: Batch 03 aircraft 39. 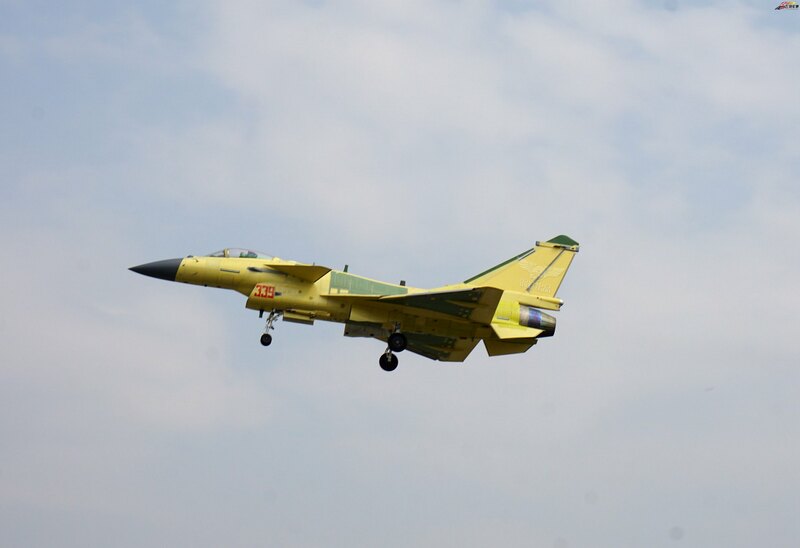 To remember the first Batch 03 aircraft were only confirmed as 0302 and 0303 in mid-October 2018. DGBJCLAU, AleDucat, Dolcevita and 3 others like this. so, can we say the number J-10C built is over 120 aircraft now? I would say with 75 confirmed Batch 02 and 39 confirmed Batch 03 aircraft, we have 114 ... so YES. DGBJCLAU, AleDucat, Ali Qizilbash and 4 others like this. 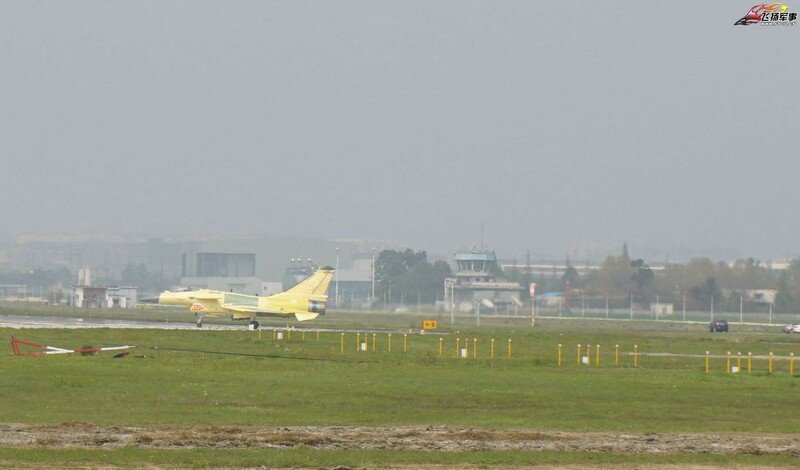 Is it too late now to refit J-10 and FC-1 with license produced Euro Engines?